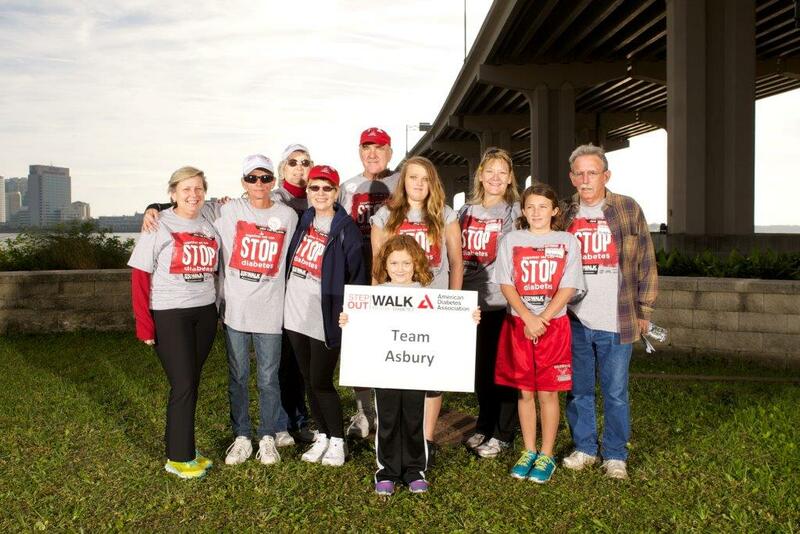 Team Asbury is made up of a group of loving and caring people who are devoted to raising money for the cure for Diabetes. Our team consists of twelve members who have participated in the Step Out Walk to Fight Diabetes for the past six years. Seven of our team members have this disease, but all have been touched by it in some way. We raise money through personal donations, donations from friends, family and co-workers, dinners, and yard sales. Our Goal this year is $1,000! The walk this year is the Tour De Cure to be held on December 1st at the World Golf Village. New team members are always welcome and they do not have to be church members to join. click on find a team and enter Team Asbury. New team members are always welcome!